Comments Off on How To Have A Productive Off Season 2018 – A Rider’s Guide! 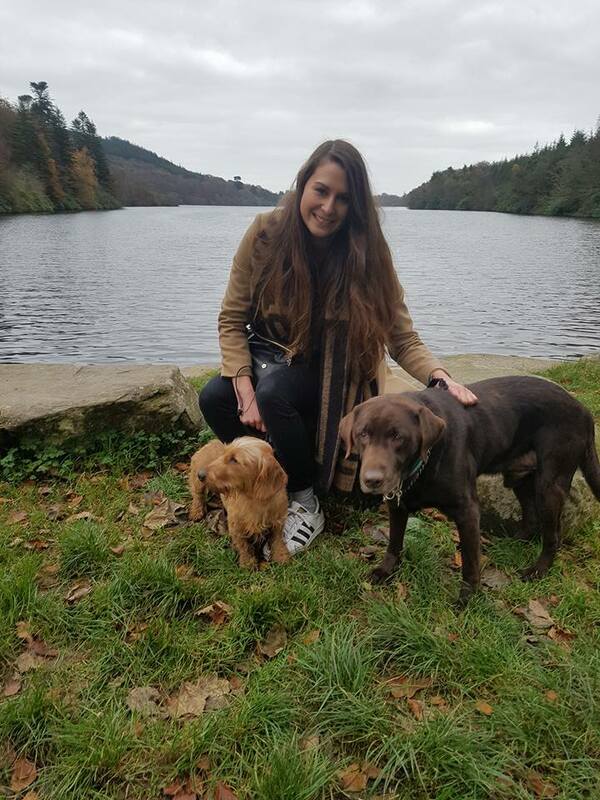 Comments Off on Welcoming Juliet Loudon to Team Outline! Our Top 3 Tips for Keeping Your Horse Moving this Winter! Its miserable, the arena is frozen and its pitch black at 3pm! Just a few things that put us off exercising our horses in the winter time! However, it doesn’t take much to keep your horse ticking over during the bad weather. Here are our top 3 tips for surviving the cold winter weather! Comments Off on Our Top 3 Tips for Keeping Your Horse Moving this Winter! Why is Rider Asymmetry Important? Hi everyone, my name is Robyn Dunn from Outline Chartered Physio. 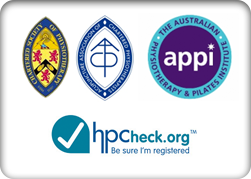 I am a Chartered Physiotherapist who specialises in horse and rider performance. First of all I would LOVE to thank APT Cavalier for inviting us to be a part of their #fortherider campaign. Comments Off on Why is Rider Asymmetry Important? 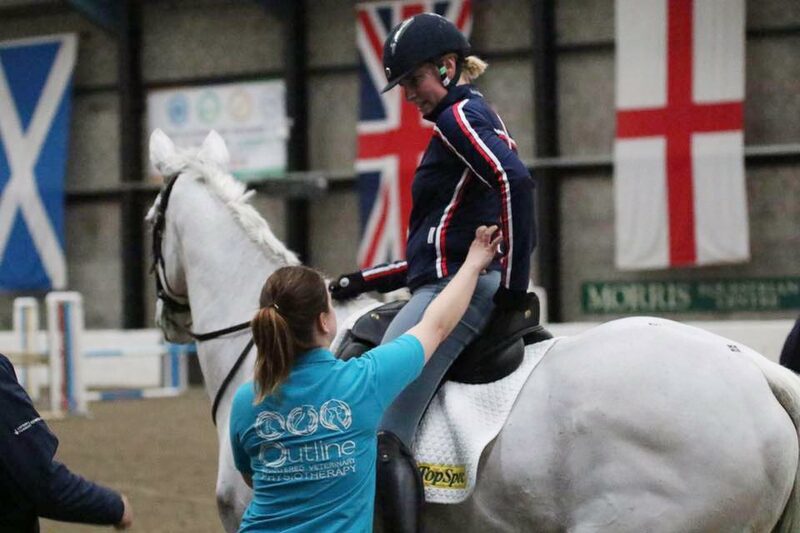 Outline Chartered Physio is an established Physiotherapy practice specialising in Horse and Rider Biomechanics and Performance. 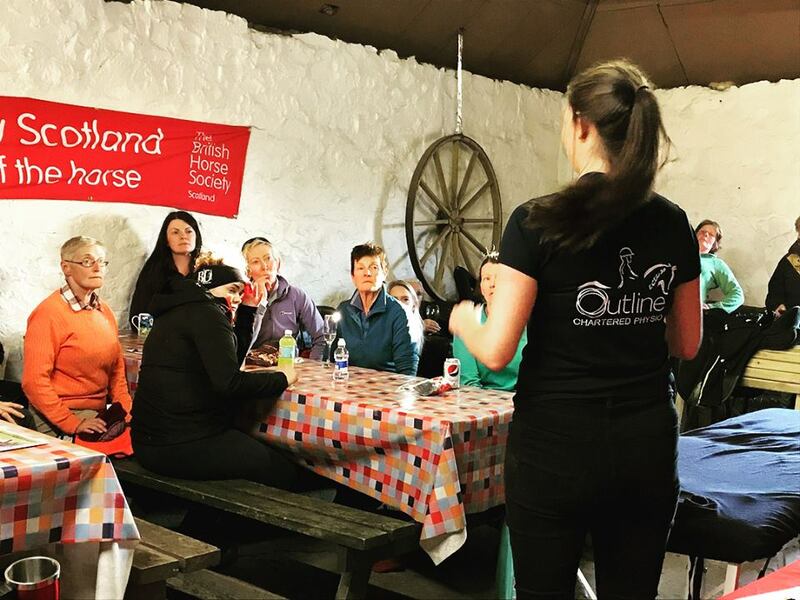 Our services include Physiotherapy (Human and Equine), Rider Performance Assessments, Sports Massage, Acupuncture, Exercise Classes and Laser Therapy. Although specialising in Horse and Rider Performance we do treat a variety of musculoskeletal conditions in other populations.